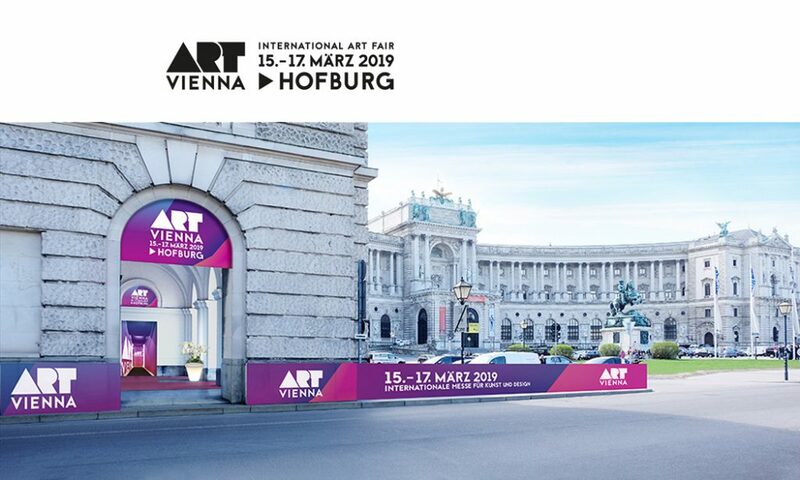 The ART VIENNA presents itself as a new Viennese trade fair, which offers interesting works to well-established collectors as well as the opportunity to buy exciting and affordable art to a younger audience. Roy Lichtenstein’s Water Lillies flourish in comic-book style, and a dynamic zig-zag from the 1970s is launched by the soon to be 90-year-old Informel Grandmaster Arnulf Rainer. Gunter Damisch’s slipper animals bustle over, Deborah Sengel’s stuffed bunny wears real hair and a purse and Veronika Suschnig wishes on a wall of drug packages “the drugs I could never have”. At least in terms of art she can be helped. After all, nobody has to suffer from art deprivation at the ART VIENNA – certainly not when Julia Hanzl is represented with her latest works! You agree that your information will be used and stored to process your request and to contact you.